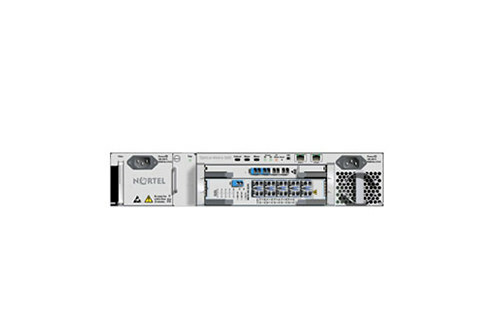 The Nortel DMT-300 has more than two decades under its belt and still represents one of the most in-demand digital multiplexers we see here at Worldwide Supply. Used and refurbished Nortel DMT-300 models offer a comprehensive maintenance system to help ensure long-term reliability, as the model and its FMT-150 have both proven to be a reliable and comprehensive system. Remote operations, alarms, QoS and more allow for complete monitoring and fault sectionalizing so you can understand what’s happening on your site. Operators turn to the DMT-300 for broad input expansion and simplified interface buses. Low-propagation delay and significant noise immunity at a reasonable power consumption also make the DMT-300 succeed in today’s networks. Why Work With Worldwide Supply? Operators and service providers turn to Worldwide Supply because we provide a broad range of the networking gear they need to maintain, adapt and improve their networks to meet shifting demands. Our full selection of refurbished equipment allows you to grow as you need to while meeting budgetary and customer requirements in the most cost-effective manner. Our engineers bring all of our equipment, including used Nortel DMT-300s, up to OEM-quality standards for sale. That means you get a like-new product with a limited lifetime warranty that has been tested and repaired to be successful in your actual deployment. Your customers never settle and neither should you when it comes to digital multiplexers or a host of other equipment you need for a budding network. We’ll ensure you have everything you could possibly need to succeed, starting with a free conversation about your needs and the information you require to pick the best choice. We look forward to helping your network succeed.